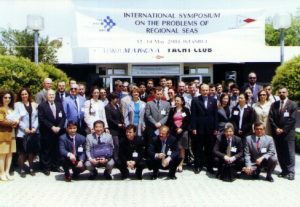 The problem of delimitation in the Caspian Sea Franckx, E., Razavi, A.
Alexandrov, B., Berlinsky, N., Bogatova, Y., Bushuev, S., Garkavaya G., Zaitsev, Y. 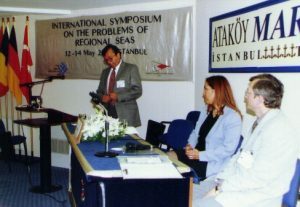 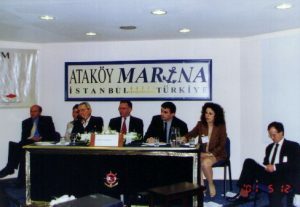 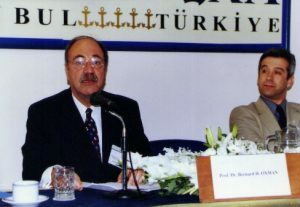 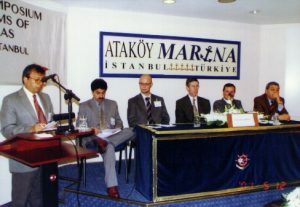 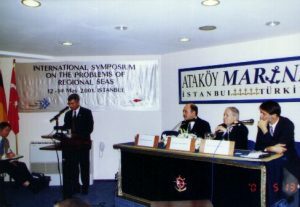 Regional transport demands and the safety of navigation in the Turkish Straits: A balance at risk İstikbal, C.
Öztürk, B., Öztürk, A. 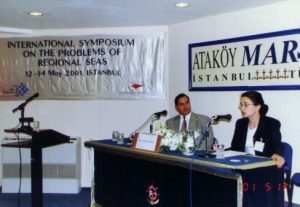 A., Algan, N.
Which straits regime in the Aegean Sea?